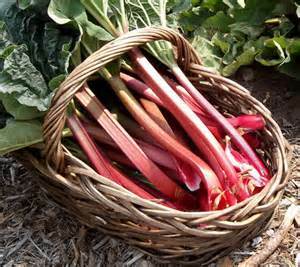 I love rhubarb and whether you are harvesting you home-grown variety, as I am, or purchasing a few sticks from your local farmer's market, now is the time to enjoy this tasty but sharp summer fruit. What better way than a fruit crumble - one of the simplest and most filling puddings that you can make. 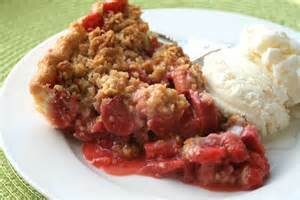 If you want to leave out the ginger then add an extra tablespoon of sugar to take the bitter edge off the rhubarb. 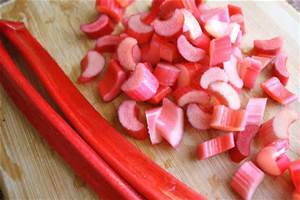 Cut the ends off the rhubarb and remove the stringy skin. 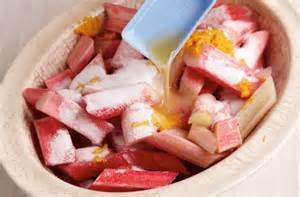 Cut the rhubarb into large chunks, put them in a large ovenproof dish and sprinkle with 125g of the caster sugar. Add the stem ginger and stem ginger syrup and smooth out. 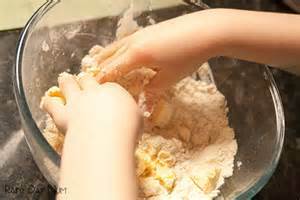 Now make the crumble by pouring the flour into a bowl and rub in the butter until the mixture looks like bread crumbs. Mix in 25g of caster sugar. 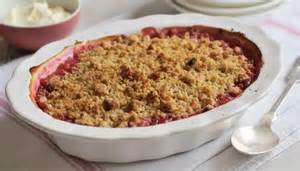 Cover the rhubarb with crumble and press it down lightly. Sprinkle the surface with the brown sugar. Bake the crumble in the oven for 40 minutes until golden brown. 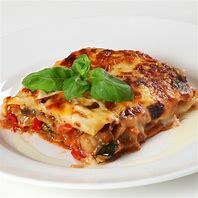 Serve the dish hot with yogurt, whipped cream, vanilla ice cream or custard.